The past few years have been difficult for the people of Mali. There was a devastating drought and armed conflicts which made the country unsettled for the long-suffering population. There were military coups, people were out of work and farmers were unable to plant their crops and raise livestock. Poor harvests continued into 2013, while road conditions and security issues hindered relief efforts. Aid groups warned of a serious food crisis with as many as three million people at risk. There continues to be political instability, even after French troops successfully ousted Islamic jihadists who had taken over Northern Mali and were trying to impose sharia law. 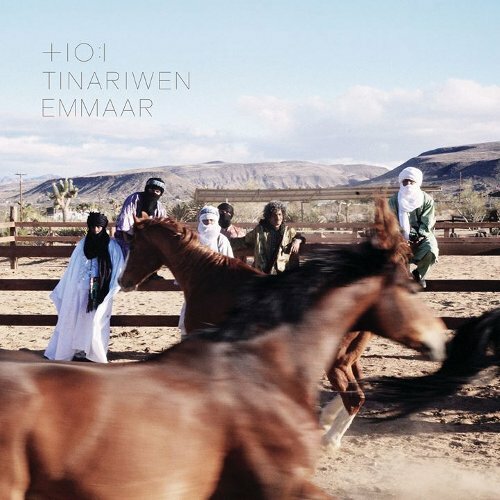 That isn’t your typical album review introduction, but then again, North African Tuareg band Tinariwen isn’t your typical band. They were founded in the Tuareg camps in Libya in the 1980s, where these nomadic people had relocated. They were looking for work and to rebuild their lives after fleeing their Saharan homeland. Truth is, the Tuareg have been continuously moved from places they tried to call home since the late 1960s. They traveled through Mali, Algeria, Libya, Chad, Mauritania and Niger. In all of these regions, they were considered refugees. They were (and continue to be) a people without a home. 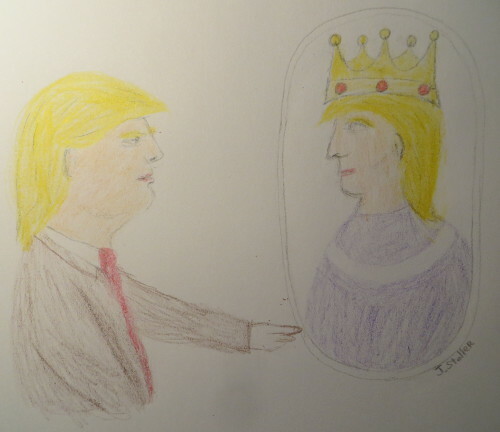 It is a complicated story. 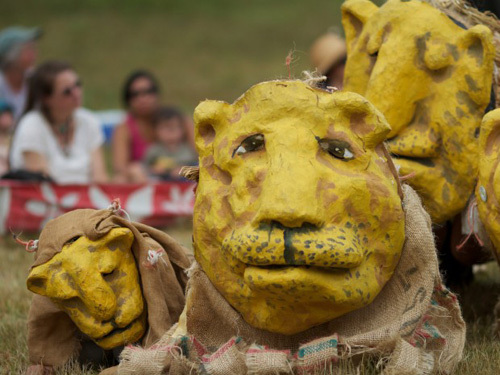 Strike up the band, The Bread & Puppet Theater are back in town! What better way to celebrate (and ridicule) the Ridiculous Neverending Circus of this political campaign year with that esteemed bastion of progressive thought, The Bread and Puppet Theater!